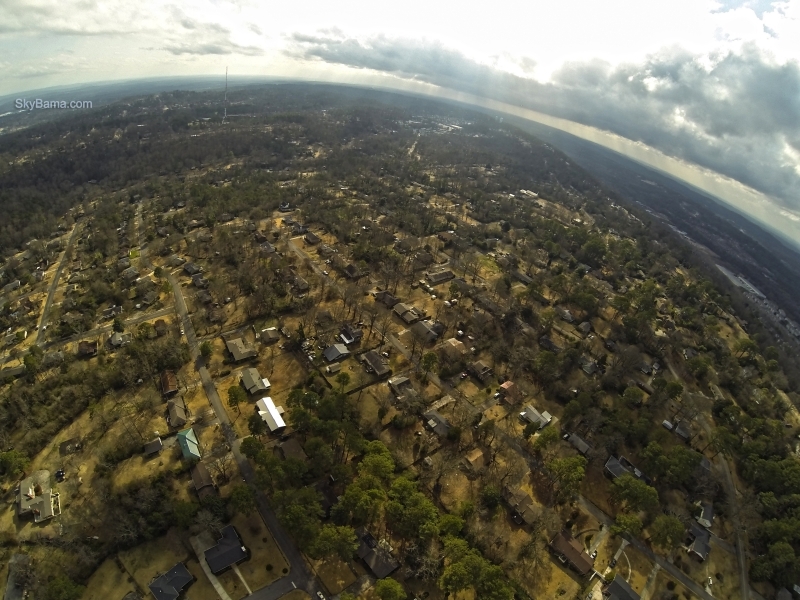 Auburn University received the nation’s first FAA approval to operate a new Unmanned Aircraft Systems Flight School, Drone School, as part of the Auburn University Aviation Center. “It’s a major win for the state,” Alabama Lt. Gov. Kay Ivey said. DRONE UAV MEET THIS WEEKEND! 4/11 – 4/12! Birmingham! Lots of items being raffled off from Atlanta Hobby, Homewood Toy & Hobby, Oak Mountain Hobbies, U Buy a Drone, Milan Racing, and AGL Aerial Video Solutions. The gates to the field will open Friday eve if a few want to camp out (primative), and we will fly all day and night for the rest of the weekend. We plan to have a bonfire on Saturday night, and the West Shelby R/C Group guys will be grilling out! Some food will be provided 1st come 1st serve! 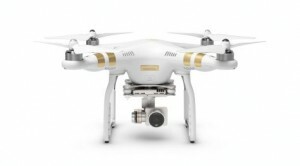 Pre-order a DJI Phantom 3 on Amazon.com! The company, best known as DJI, on Wednesday announced the Phantom 3, a drone that integrates with YouTube Live to stream aerial footage in near real time. 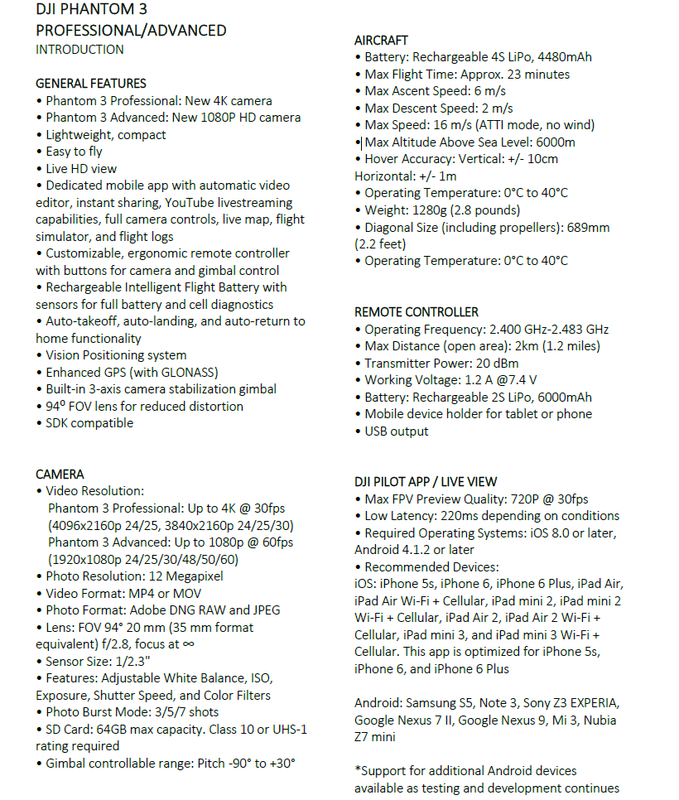 It comes in two variations, the Phantom 3 Professional ($1,259) and Phantom 3 Advanced ($999). 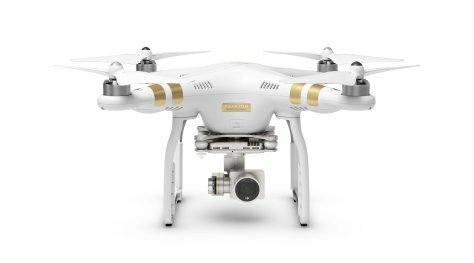 The Phantom 3 model is a huge leap for drone technology, matching the $2,899 Inspire 1 drone that DJI announced in 2014 in terms of technical specifications, but closer matching its predecessor, the $1,099 Phantom 2 Vision+ in cost and aesthetic. The difference between the Professional and Advanced model lies in the video quality; the Phantom 3 Professional is capable of shooting 4K video at up to 30 frames per second, while the Phantom 3 Advanced records at 1080p at 60 frames per second. 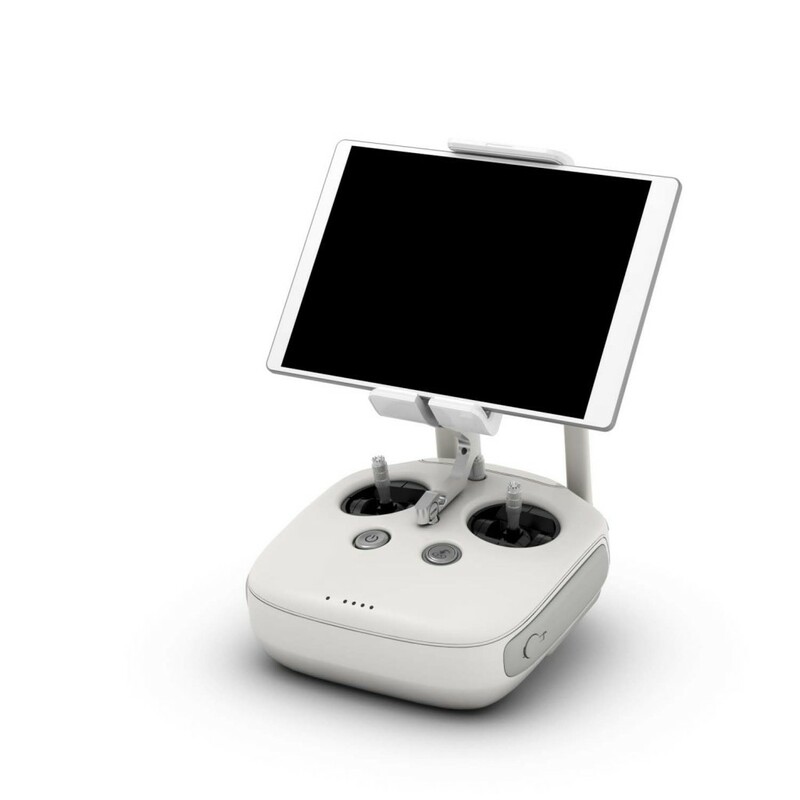 The drone also integrates with the DJI Pilot app, which comes with a flight simulator for operators to virtually practice flying and a ‘Director’ feature, which automatically edits shots from flights into short videos that can be shared instantly.